Today, the contact centre sector is continuing to change rapidly. Perhaps, the most obvious identification of this change is the regular use of the term “contact centre”. Increasingly, new channels of communication are adding to and, in some cases, replaces existing telephone communications in the main channel of communications. There is no doubt that the expectation of the millennial generation has been the main driver of change in the contact centre market. According to the Dimension Data benchmark for Contact Centre 2015), the telephone is now the least popular of the main forms of communication, behind email / SMS Internet and web chat, Social media and smartphone applications. In addition, Generation X are also starting to move away from telephone towards more digital based options. 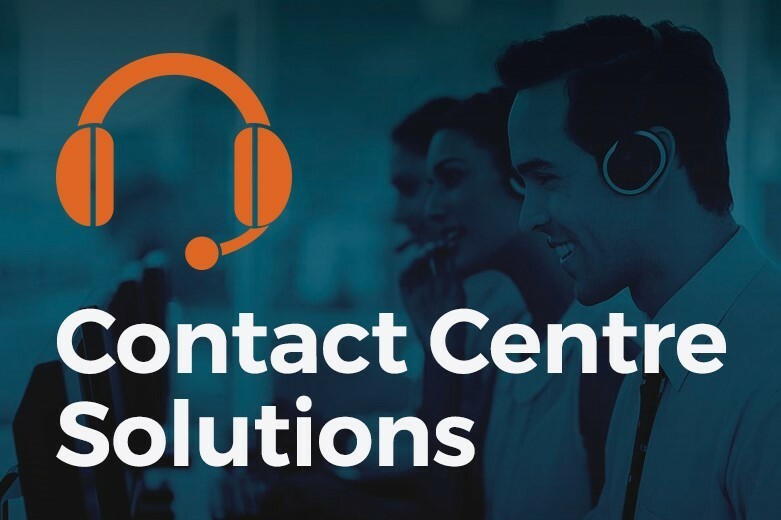 Call centres need to be able to handle effectively to enable customers to connect, through and wider variety of options. However, baby boomers are still resolutely continuing to choose the telephone as by far their best. Dimension Data’s 2015 Global Centre Centre Benchmarking Report, © Dimension Data 2009-2015. The relative skills on different channels. Some agents are better in digital channels than telephone, so it is important to understand the differing abilities among your staff in order to achieve best within digital channels. Different channels, different content: digital channels can enable more detailed information to be passed from the customer and sent back. Documents/images can be shared, so that a more detailed account of the customer’s issue can be understood by the agent. This will enable the agent to respond in depth or pass the enquiry to another specialist in the business. Multi-conversation options: digital formats enable an agent to engage in several conversations at once and it also allows the customer to continue with other activities while in communication. This has huge potential efficiency benefits for contact centres and reduces customer stress. To do this it requires careful consideration of staff requires and mapping the customer journey into your contact centre. Agent Morale: Digital communications also opens the possibility of creating greater communications is less emotionally intense and offers different optimisation. So what is different with an omni-channel? Although the term “omni-channel” varies in meaning and is sometimes is used as an alternative to “multi-channel”. However, more commonly it refers to a much more integrated use of different communications channel to engage with customers. Omni-channel is not simply having several ways to contact the business. Instead, a company using an omnichannel approach enables customers to communicate using different media such each different communication can be brought together in a single thread. So that the business can maintain a consistent understanding of a customer’s requirements and their responses. 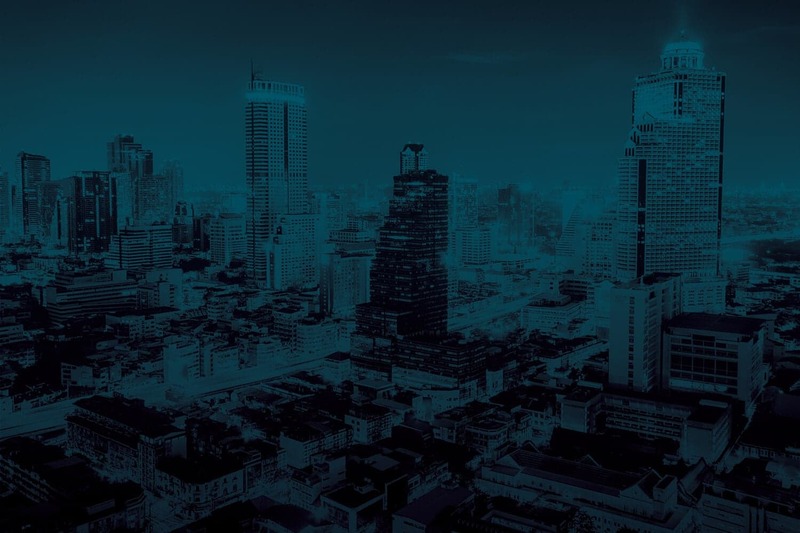 Without an omni-channel approach, there is a huge risk that key pieces of information or responses to an issue are not connected or each individual communication is treated separately. A fully omnichannel strategy will be characterised by a data-driven approach. This involves a more detailed understanding of the traffic profile to the contact centre and a well trained and flexible staff. This means that a combination of channel specific and skills-based routing can be implemented effectively. In an omnichannel environment you can set up SLAs for different types of communication so that whichever channel a customer engages with your inbound contact centre, you always provide the same response (so there are no second class channels. Enquiries via chat or video can be allocated to appropriately trained staff. In addition, the contact centre IVR can intelligently recognise whether agents allocated to chat are occupied and then include or exclude from the main call centre hunt group based on traffic patterns and volumes. This gives customers a better experience and better utilisation of resources. This requires a much greater investment in a communications system that enables all customer communications to be brought together either recording web chats and emails as well as agent notes on calls or transcriptions. So for example, a customer can contact through a web chat and they can be responded to through medium or links can be provided to other resources or a call back can be scheduled. Creating a true omni-channel requires a clear understanding and mapping of the customer journey and the investment in the right contact centre infrastructure and support systems. We also have significant experience in helping our clients to develop and implement omnichannel contact centre strategy. This includes the design and creating of customised Add Ons as well as CRM and workflow integrations as well as sophisticated reporting and monitoring approaches.